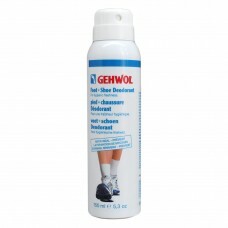 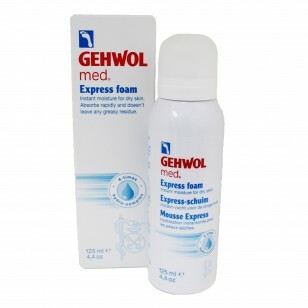 This Gehwol Express Foam will provide an instant moisture for dry skin. 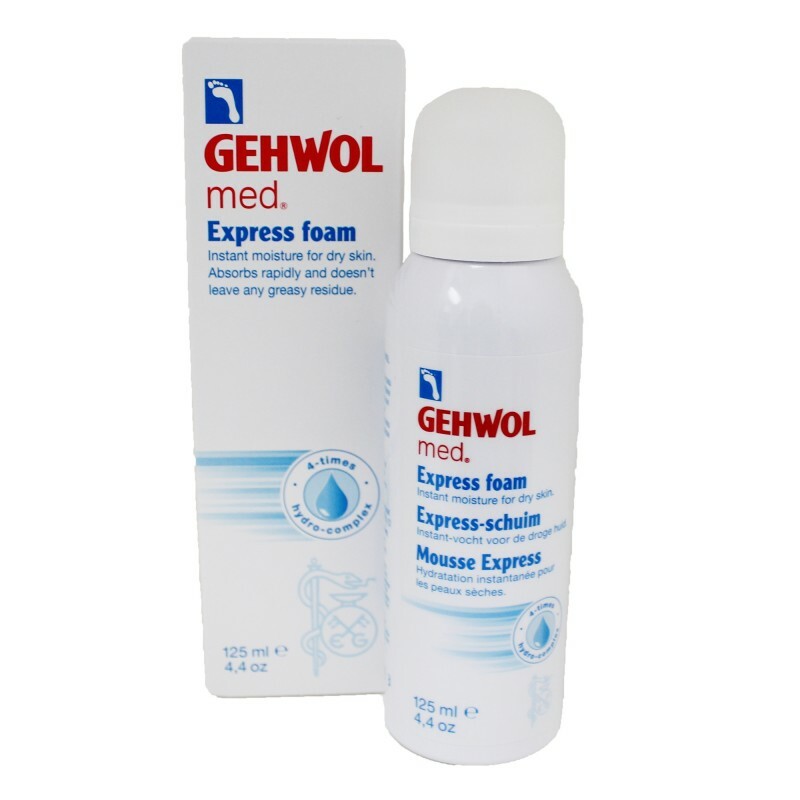 Absorbs rapidly and does not leave any greasy residue. 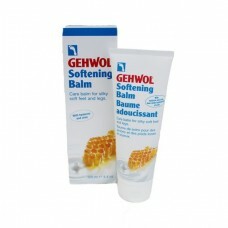 it can be used daily on normal to dry skin. 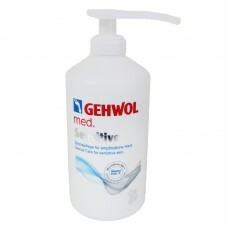 It provides care and renders the feet noticeably more supple and leaves behind a pleasant skin sensation. 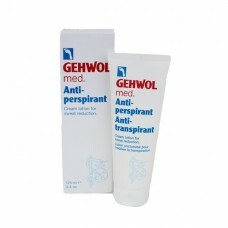 Without parabens.